Why Do Vets Recommend Low Fat Foods? In over 2 decades of practice, I don’t recall many skinny diabetic pets. Sure, oftentimes a diabetic pet might lose a dramatic amount of weight at the onset of disease, but most often these pets started off tubby. In general we have an epidemic of obese pets here in America. Sounds kinda familiar, huh! It’s not uncommon for humans to share our fatty American diet with our pets, who are usually a lot smaller than a human. I’m not the “Pet Food Police”, but people should understand that the “last bite” of our food is actually quite a bit to a 15 pound pet. We all love watching our sweeties eat. When we are eating something particularly tasty our pets can look us straight in the eye as if to say, “I’m starving!” They can be hard to resist. I’ve heard a lot of spouses rat out their partner in the exam room when I ask what they feed their pet. I know what you do! Just this week I asked a couple what their dog eats. I barely got the question out before the wife threw her husband under the bus so fast it made my head spin. I thought today I might go over two very good reasons to limit fat content in the diets of diabetic pets. Pancreatitis. 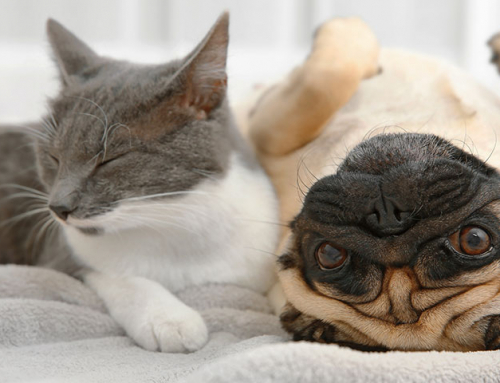 Chubby pets have a higher incidence of pancreatitis. Ingestion of fatty food is often in the recent medical history when veterinarians diagnose pancreatitis. 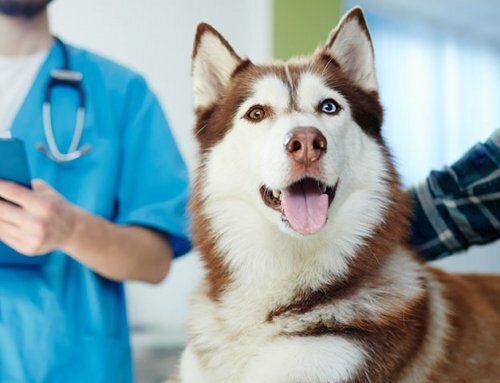 Pancreatitis can be so terrible that a pet may vomit for a week in the hospital despite medications, or it can be mild and smoldering such that a pet owner never even brings the pet to the vet clinic. Over the years I have even seen a pet or two die from pancreatitis. Pancreatitis is not a disease to take lightly! Remember that the pancreas has dual function. Not only is it the organ that makes digestive enzymes to help us break down fat, it also makes the hormone, insulin. If a pet has chronic pancreatitis, the clinical signs may be as vague as inappetance and ADR (that’s vet speak for “ain’t doin’ right”). Pancreatitis doesn’t always come to town wearing a red sweater and carrying a flag. It can be subtle. These chronic cases may be the pets that later are diagnosed with diabetes. So, if pancreatitis precipitated diabetes, we definitely choose a low fat food for the future diet. 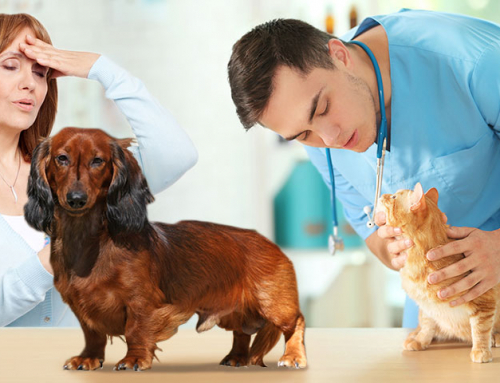 Even if there isn’t a history of pancreatitis, if we diagnose a pet with diabetes we still wonder if the pet has had a history of pancreatitis and usually reach for a low fat food. No vet wants to upset a cranky pancreas! Insulin resistance. The next big reason we avoid high fat foods for diabetic pets is that obesity can cause insulin resistance. 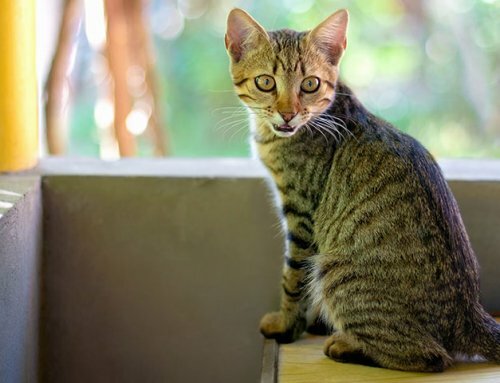 Type 2 diabetes is common in humans and cats, and getting to a proper body weight can actually help turn diabetes around early on for type 2 diabetes. Obesity can cause insulin resistance in type one diabetics as well. Remember that most dogs are type one diabetics, meaning they are insulin dependent. Cats often start out as type 2 diabetics and may then turn into type one diabetics. A gram of fat has twice as many calories in it than a gram of protein or a gram of carbohydrate. As we enter the New Year and say goodbye to the fatty and or sweet goodies we may have tempted us over the holidays, we should all remember this! 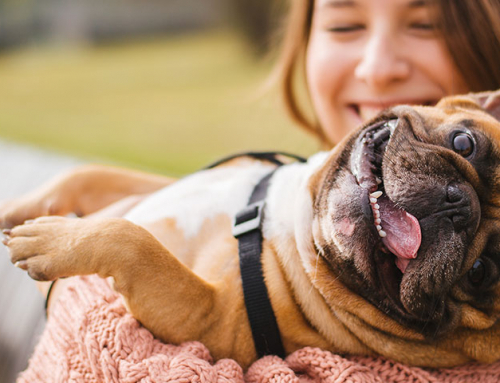 Obviously you probably are not giving these treats to your pets, but your vet is very likely taking your pet’s body condition into account when choosing a maintenance diet for your pet. If your diabetic pet battles the bulge, your vet will likely choose a low fat food. If your diabetic pet is thin, your vet may choose a diet moderate in fat content. 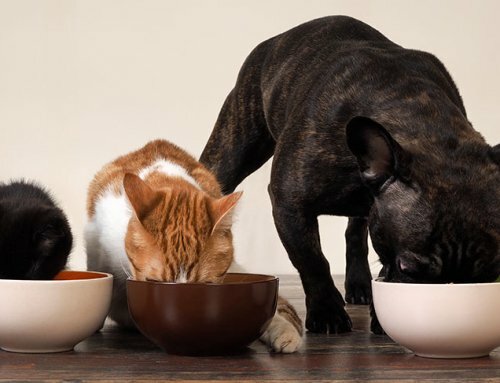 No single diet is perfect for all pets. We take into account food sensitivities, prior medical condition and body condition when we recommend a diet for your pet. As always, consult your veterinarian before changing your diabetic pet’s diet. My cat was never overweight and didn’t vomit except for some hairballs. She came down with diabetes and pancreatitis after just turning 7. Her sister litter mate is fine. They’re both about the same weight, ate the same food and still do though now it’s all high protein. They never ate cheap junk cat food.